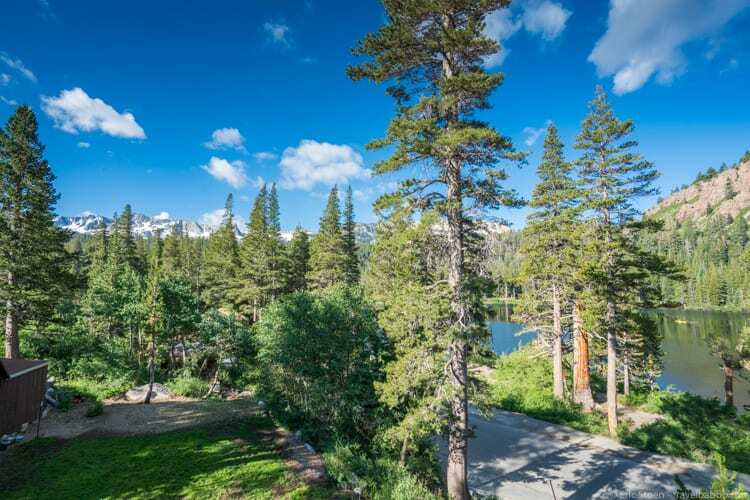 A confession: I had never been to Mammoth Lakes. I have friends who go all the time, and my kids’ school takes ski trips there, but for some reason, I hadn’t visited. When Visit Mammoth invited me to drive up, I accepted immediately. 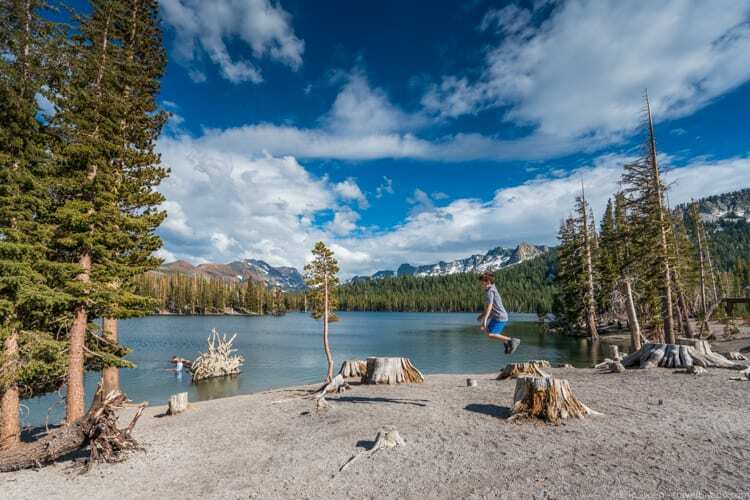 Mammoth Lakes is a 5.5-hour drive from Ventura. For the vast majority of the year when my kids are in school, a drive up on a Saturday and back on a Sunday wouldn’t make sense. 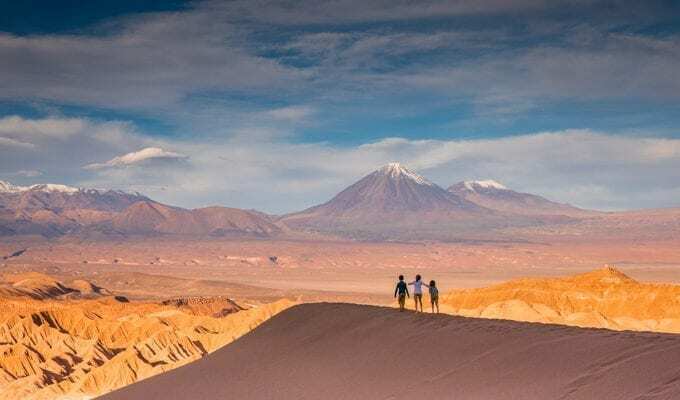 So I planned this trip around a hypothetical three-day weekend – which we have several of. My questions: just how much can we do in three (really 2.5) days, and is it worth the drive? On a Sunday morning in July, my son and I hit the road. The drive wasn’t bad at all. I liked that for the most part we were on smaller highways – the kind where you have to slow down to 30 going through small towns. And we hit no traffic at all. We left at 9:30am and arrived in Mammoth Lakes right at 3pm. We loved our hotel. Tamarack Lodge is right on the shore of the Twin Lakes and, as we would soon discover, it’s only minutes from a LOT of other lakes. Thus “Mammoth Lakes”. As we were checking in I asked Justen behind the counter where we could go for a quick hike to stretch our post-journey legs. 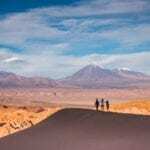 He was the perfect person to ask – a hiker and photographer who’s always exploring the area. Justen pulled out a map and pointed us to his favorite spots, rating them on a kid-friendly scale. 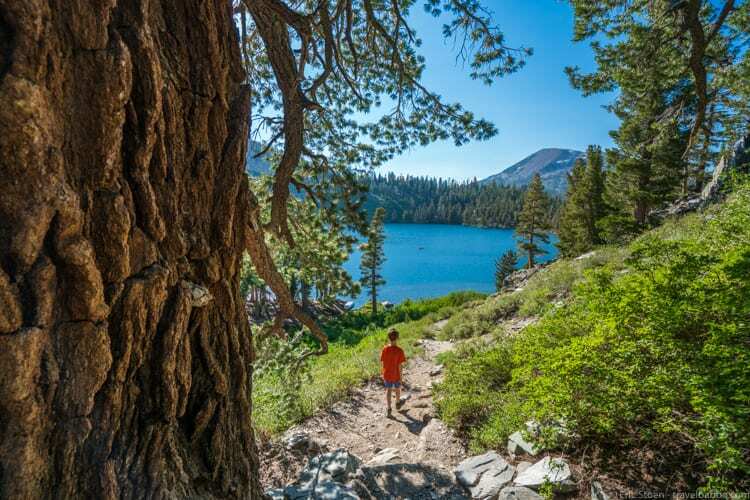 His choice for Sunday afternoon hiking in Mammoth Lakes: Lake George to Lake Barrett and then on to TJ Lake depending on how we were feeling. Thus began our exploration of Mammoth Lakes. 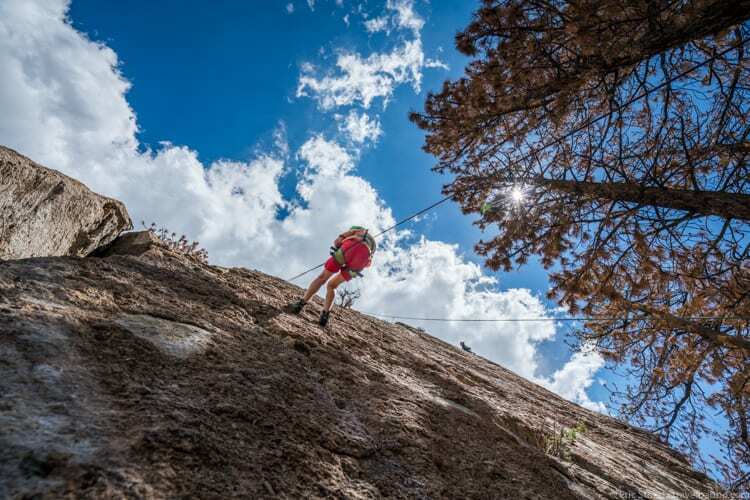 Over the course of 2.5 days, we fit in six distinct activities, with some downtime as well. We loved it all! Here’s what we did. Per Justen’s recommendation, we drove a few minutes to Lake George, parked, and started walking. The weather was absolutely perfect – upper 70s with a few clouds. We headed around the left side of the lake (from the parking lot) and then followed the trail over a couple of streams to Lake Barrett. 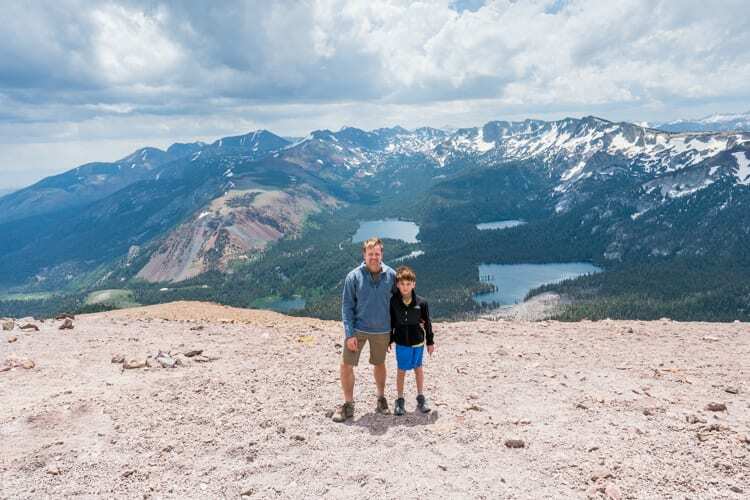 Justen’s recommendations for hiking in Mammoth Lakes was spot-on – this was a great walk and not too challenging for shorter legs. We brought water with us and, most importantly, a hammock. 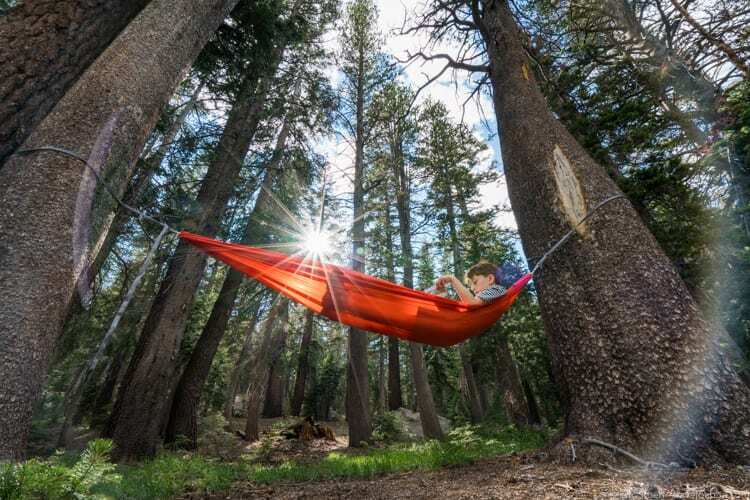 Because when you are hiking with kids, you should always take along a hammock for rest breaks. 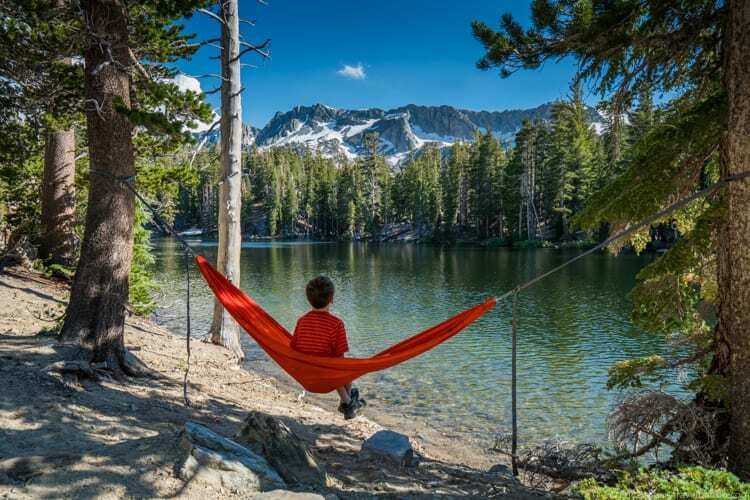 I could have kept going to TJ Lake, but my son voted to relax in the hammock for a while and then walk (and run, and balance, and jump) back to Lake George and our car. Leaving the lake, we stopped at the Twin Falls Overlook and walked around a little bit more. The views were stunning! We drove straight down to town, parked and headed to Burgers (one of the highest-rated casual places on the TripAdvisor app) for dinner. Our meal was excellent, and the servers were outstanding – seriously, some of the best service we’ve had in a long time. Then we crossed the street and grabbed two chairs for the Sunday Night Movie at the Village. 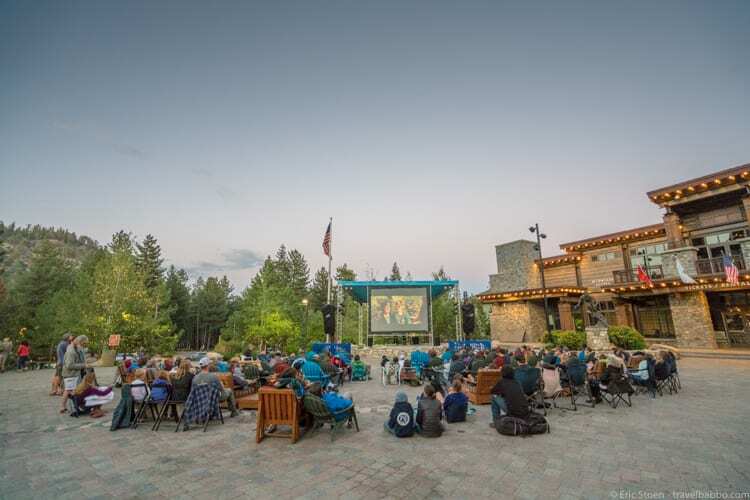 How cool is that – free outdoor movies twice a week right in the middle of town! As it was starting to get cooler we selected seats next to the fire. We enjoyed Ghostbusters (the new one), returned to the lodge and went to sleep. Note: the movies run mid-June through the end of August. Monday morning we woke up, had breakfast at the lodge (included), and then drove through town to the base of Mammoth Mountain. We bought a ticket for the gondola (my 9-year-old was free) and lined up with skiers, snowboarders and mountain bikers to head to the top of the mountain. 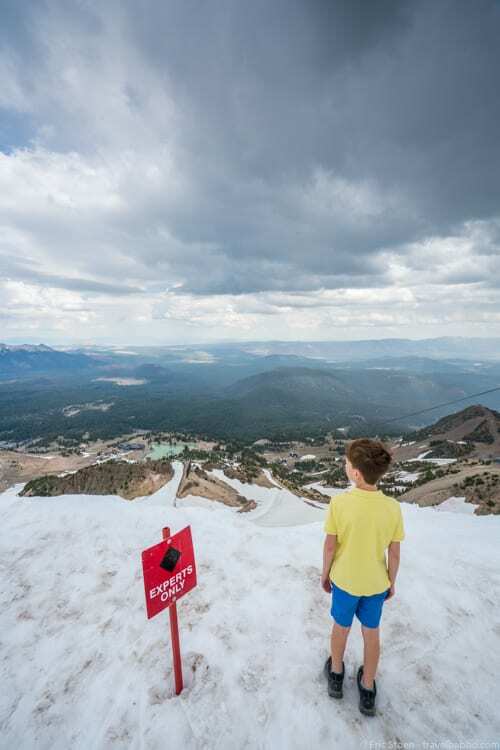 I didn’t realize that Mammoth still had enough snow in July for skiing! At the top it was fun watching the hikers in shorts taking one path, the cyclists going down another path, and the skiers and snowboarders heading to the snow. 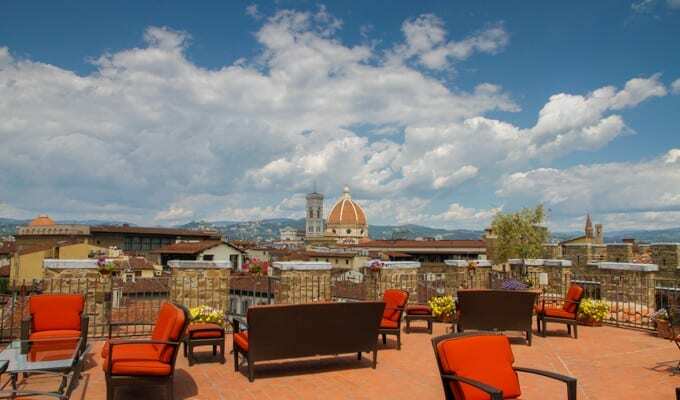 We walked around at the top for a while, admired the views, ate lunch at Eleven53, and took the gondola back down. My son loved the gondola ride. I loved the scenery! Tamarack Lodge has kayaks for rent, which made our choice of where to kayak an easy one. We literally walked across the lodge’s driveway, hopped in a two-person kayak and headed straight for Twin Lakes Falls. We were paddling against the wind which made it slightly challenging, but we wanted to reach the base of the falls so we kept going. At one point we had to lay down in our kayak to cross under a bridge (separating Upper Twin from the Twin Lakes). Having witnessed California’s drought the past few years, I love that the lakes are so high that the bridges are almost unpassable! We made it to the falls, turned around and coasted all the way back to the lodge. 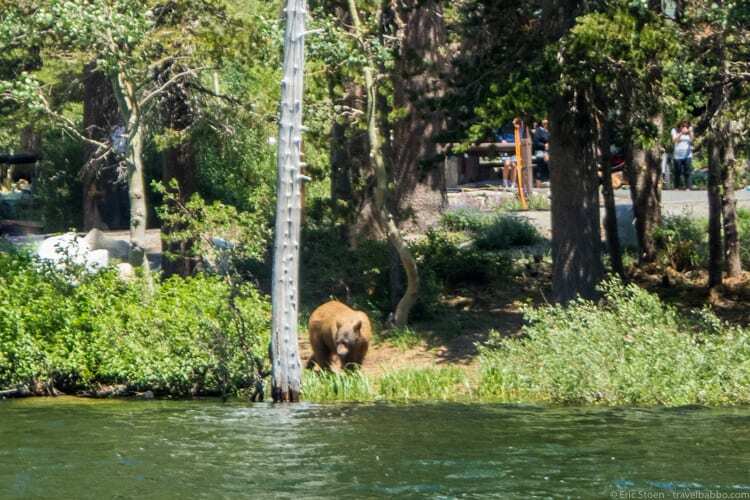 One highlight: as we neared the lodge a black bear came right to the edge of the lake, no more than 30 feet from us. We waited for him to wander up the path before docking! In the late afternoon we wanted to do another hike, so we took another of Justen’s suggestions and drove past Lake George a few minutes to Horseshoe Lake. 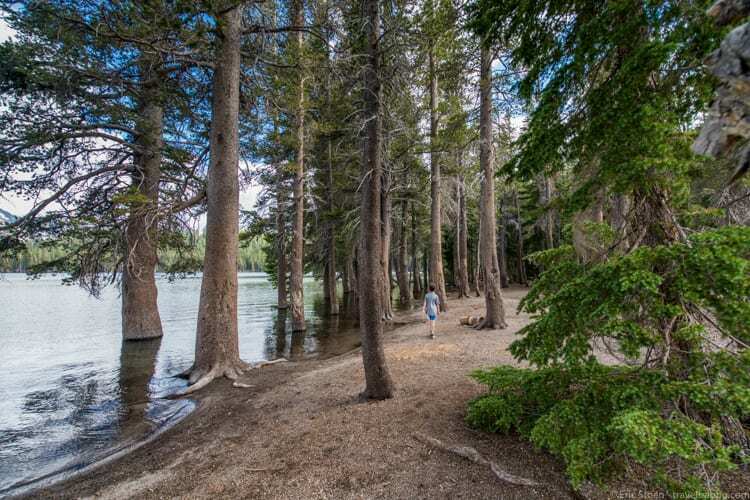 Once again we loved the hiking in Mammoth Lakes – heading counterclockwise around the lake, we alternated between being right on the lake and surrounding ourselves with towering trees. And once again we pulled out the hammock and relaxed for a while before walking back. And of course there was jumping. Because that’s what 9-year-old boys do. From the lake we drove straight to town, had another excellent meal – this time at Campo – and returned to the lodge. Tuesday morning we packed up, checked out of the lodge, and met up with Clay from Ground Up Climbing Guides to go rock climbing. 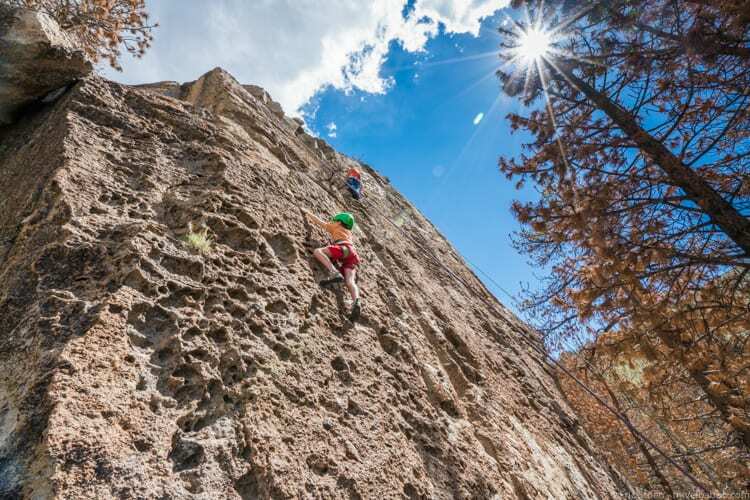 My son and I had been to climbing gyms before and gone up climbing walls various places in the world, but we had never done real outdoor climbing. We were excited! We drove behind Clay for roughly 40 minutes northeast to Clark Canyon, where we got out and hiked a short distance to our climbing spot. Clay set up the ropes for us and gave us safety instructions, we changed into climbing shoes, and up we went. My son and I both did two climbs, getting close to the top each time. OK, maybe not close to the top, but more than halfway at least! It was physically exhausting but a lot of fun, and I love that my son got higher than I did on both of his climbs. 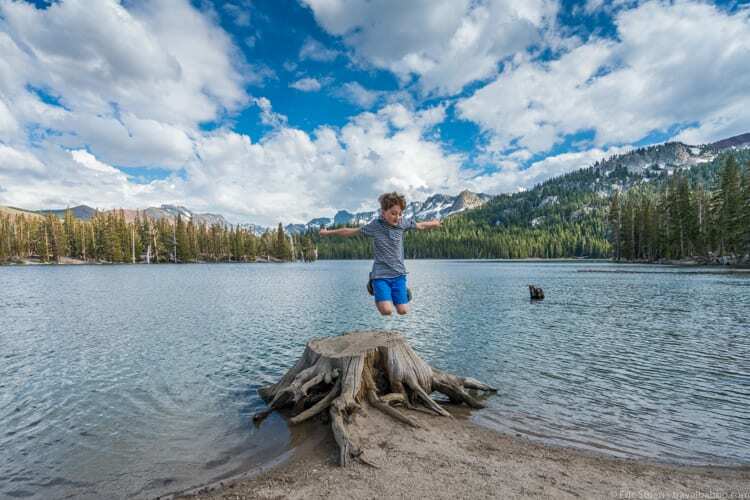 We loved everything about our three days of adventure in Mammoth Lakes. The drive wasn’t bad – there was no traffic either direction – and we even reached home Tuesday night in time for dinner. 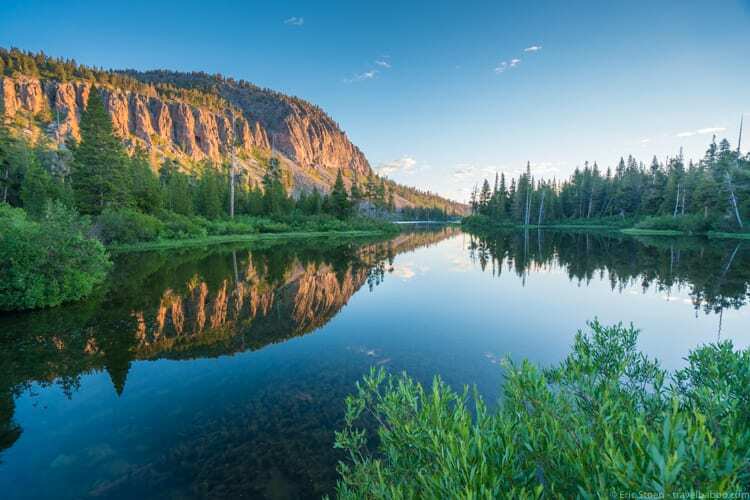 The driving around Mammoth Lakes was incredibly easy – it was never more than a few minutes from our lodge to any of our adventures. We wouldn’t hesitate to head up again, in any season. 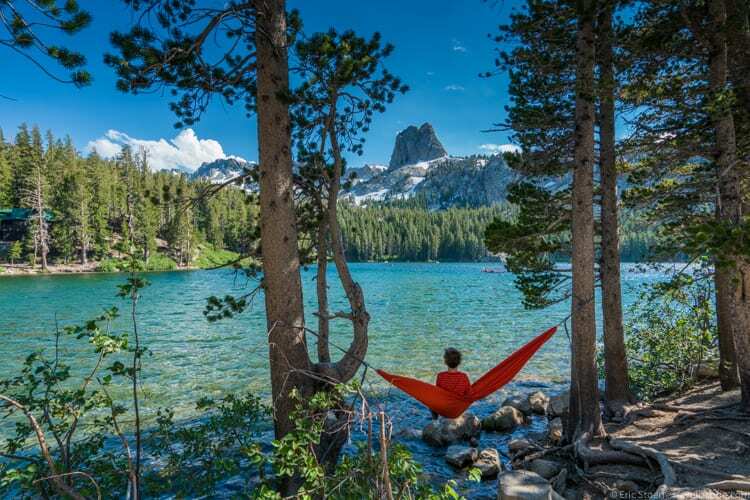 I’ve heard that the fall hiking in Mammoth Lakes is amazing. And I’m a skier, so the snow is going to be calling! 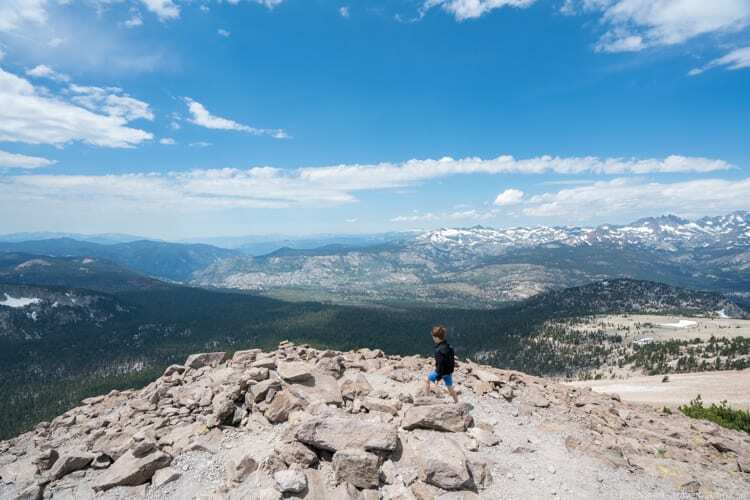 Everything in Mammoth Lakes is incredibly kid-friendly. A happy kid at Horseshoe Lake! This was a sponsored trip by Mammoth Lakes, but it wouldn’t have been expensive. One of the best parts about a trip to the mountains is that there are plenty of ways to explore the outdoors for free (e.g. 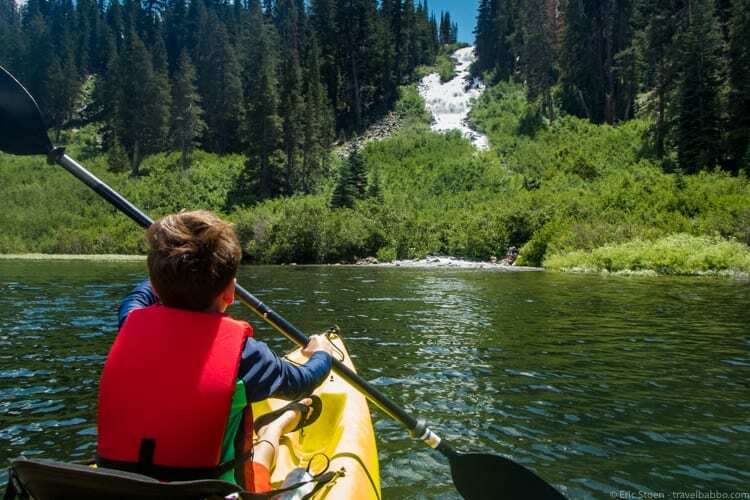 all of our hiking adventures) or with minimal expense, like our $20 kayak rental. 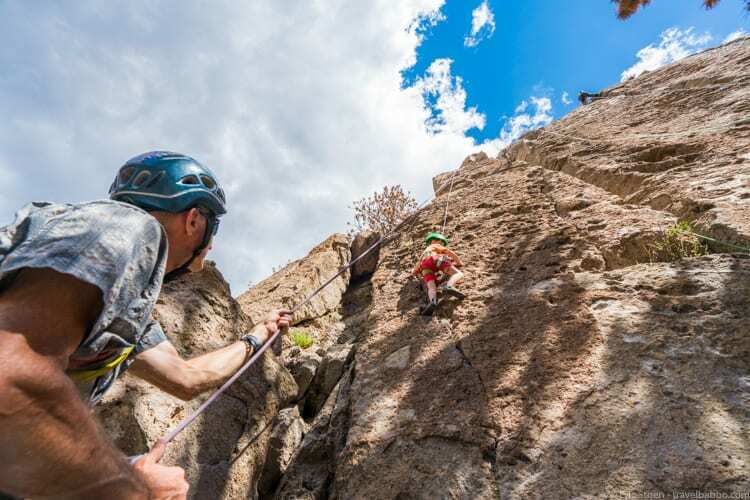 But it’s always worth treating your kids to new experiences, so the $260 fee for a two-person guided half-day climbing trip is well worth the splurge. This summer rooms at the Tamarack Lodge average $100-150/night. 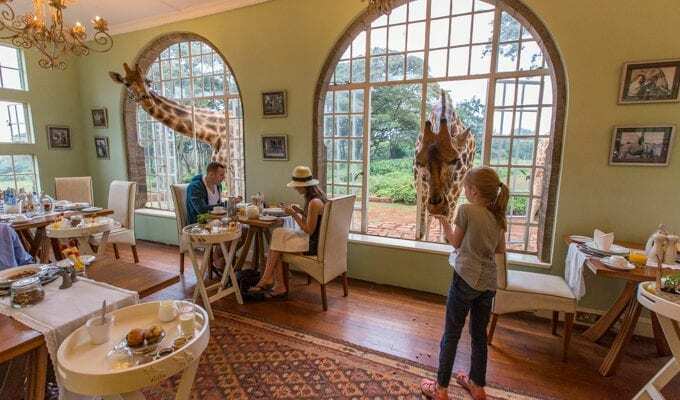 They also have suites – we stayed in a two-bedroom suite for $247/night that sleeps up to four – and there are cabins that sleep up to seven for $100 more. 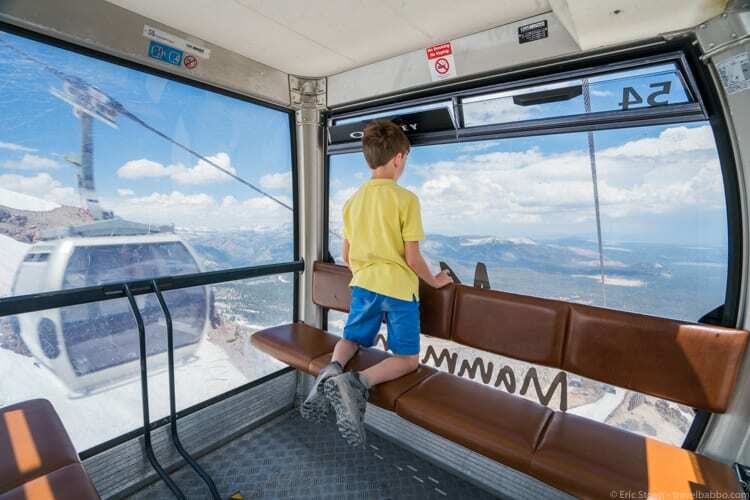 The ticket for the gondola was $29 for me and free for my son. Meals for the two of us were between $17 (Eleven53) and $80 (Campo). Summer movie night was free. 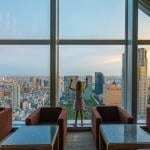 Your photos are absolutely gorgeous! 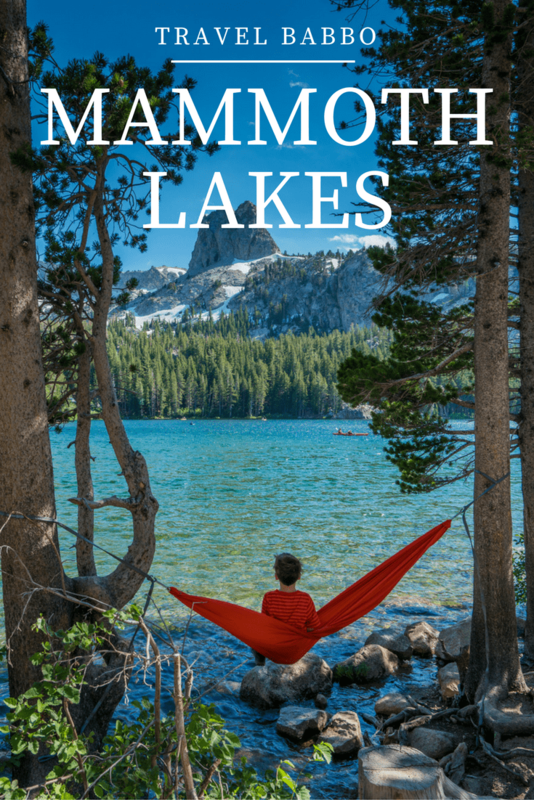 I’ve never heard of stories from anyone who traveled to Mammoth Lakes so I really enjoyed hearing about your experiences! I love any place surrounded by mountains – it does the soul good, I think. 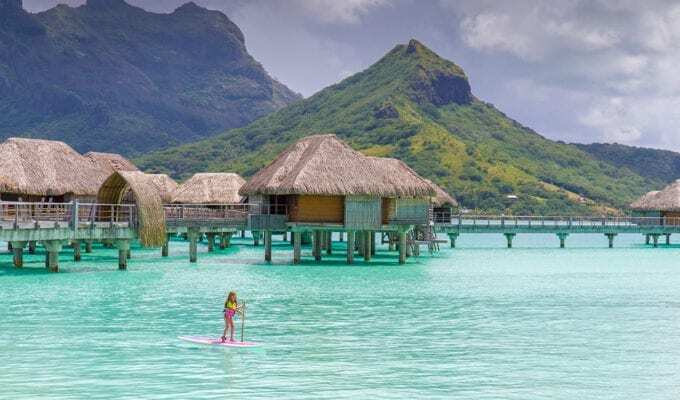 Definitely adding this to my bucket list – can’t wait to see it in person! I feel like we need a lovely get away! Loved your story and great photos are inspirational for me as an artist! Great summary of all the wonderful lakes and hikes we’ve enjoyed over the years. 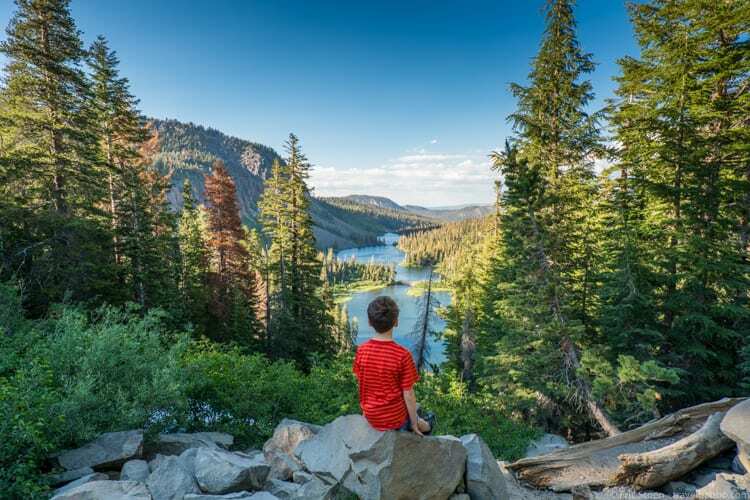 We also love the hike past Devil’s Postpile to Rainbow Falls, bike riding from Horseshoe lake back down to the village on the designated bike trail, and horseback riding. Mammoth in the summer is a real treat! Thanks Dianne! We definitely want to do the hike and bike riding when we go back. 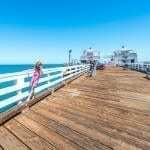 We are going to tour through California with our kids and that would be our beginning. Have a great trip Evelyn! I’m glad I could help! It’s sounds and looked just perfect!